EFF, together with Durie Tangri LLP, is defending a photo hobbyist against an outrageous patent suit from a company that claims to hold the rights to online competitions on social networks where users vote for the winner. EFF’s client runs Bytephoto.com, which has hosted user-submitted photos and run competitions for the best since 2003. In 2007, a company called Garfum.com applied for a patent on the “Method of Sharing Multi-Media Content Among Users in a Global Computer Network.” The patent, U.S. Pat. No. 8,209,618, takes the well-known concept of a competition by popular vote and applies it to the modern context of generic computer networks—despite the fact that courts have ruled that this kind of abstract idea using generic computer technology cannot be patented. In September of last year, Garfum used this patent to accuse EFF’s client of infringement, and filed suit. 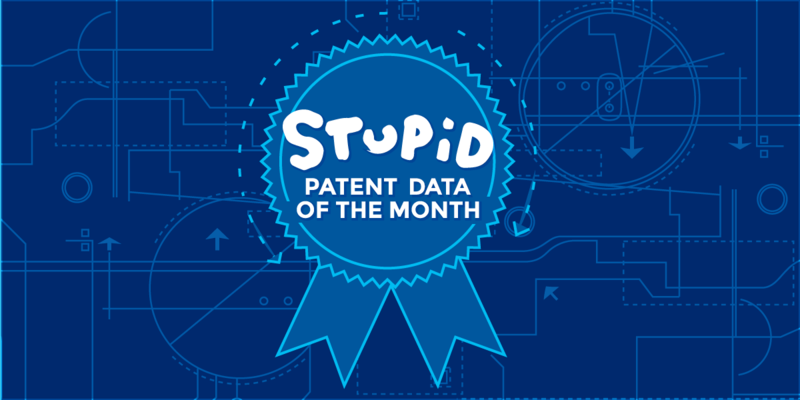 In a motion to dismiss the complaint, EFF argued that the patent should be declared invalid. Shortly before the court was to hold a hearing on the motion, Garfum dismissed its claims with prejudice.